Very interesting piece and comments. I tend to agree with the Chinese gentleman, who dislikes the use of the Monkey King to describe the political purges of Mao, but not entirely. I recently studied the Monkey King, or Monkey, because it is considered one of the four great novels of Chinese literature. I was delighted by the book, which is full of farce, comedy, slapstick and political satire. The Monkey King is a folk hero from stories of old China. He has super powers, and is more like a Marvel or DC superhero, a very naughty one, than any kind of political genius. Professor Roderick MacFarquhar points out that Mao himself wrote that he was inspired by Sun Wukong, the Monkey King. That the story seems to be an entertainment for children, doesn’t change the fact that the book has many levels of meaning, especially in its covert attack on the Emperor of China, and stuck up officials of all stripes. 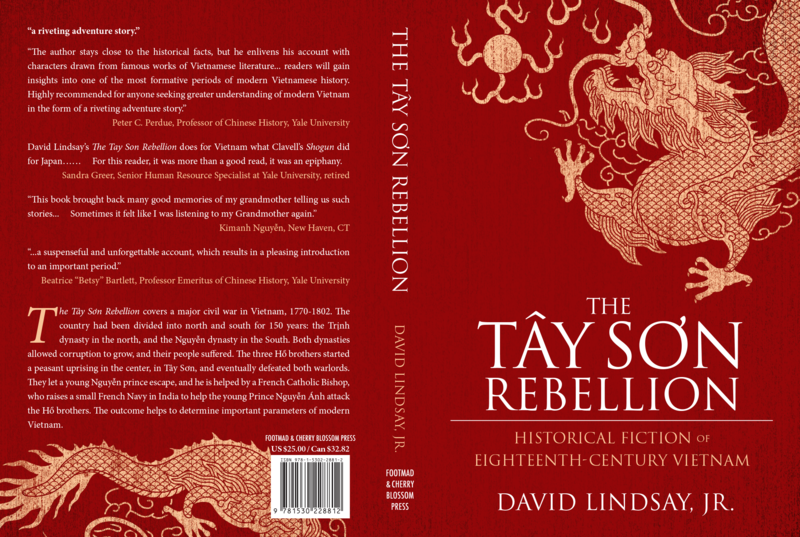 Out of reverence for this amazing story, I crafted a synopsis of the book into one of the chapters of my first book The Tay Son Rebellion, Historical Fiction of Eighteen-Century Vietnam.